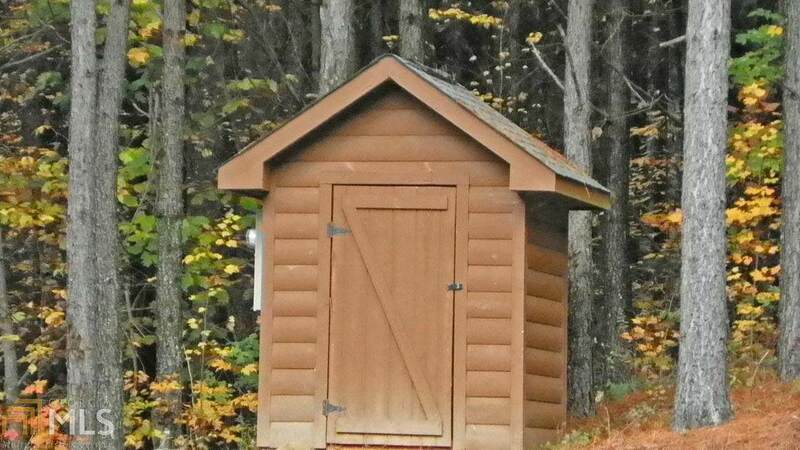 Top of the line CABIN COMMUNITIES!! Paved, wide, secure roads. 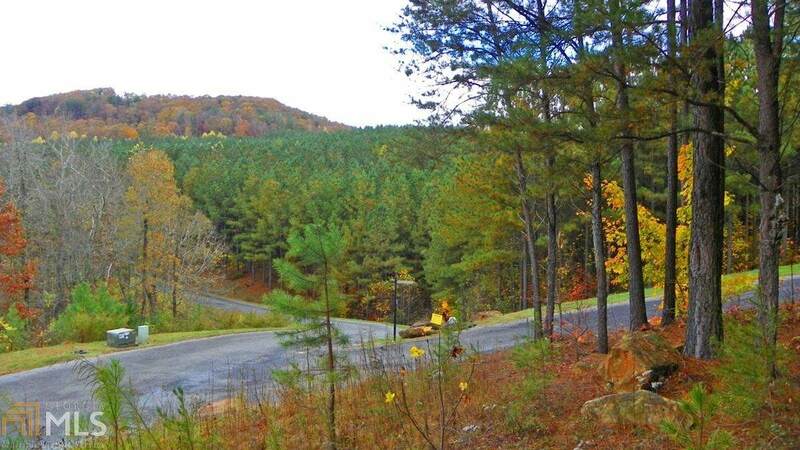 Gated community with underground power, community water, and a VIEW on every lot w/ some beautiful, gentle laying land & panoramic views. A delight just to drive through! 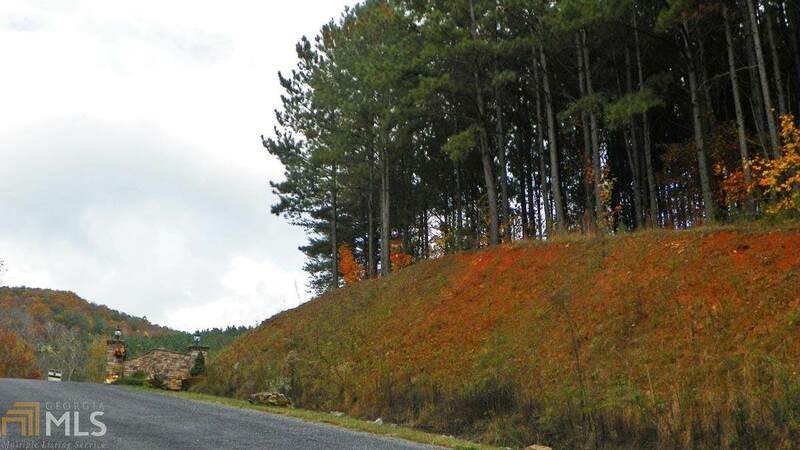 Own a part of a premier area of Gilmer County w/ convenient location to historic Ellijay, highway shopping, the Appalachian trail, and miles of hiking trails w/ in minutes and prime Trout fishing streams. This lot is a perfect level, quiet and peaceful building lot! 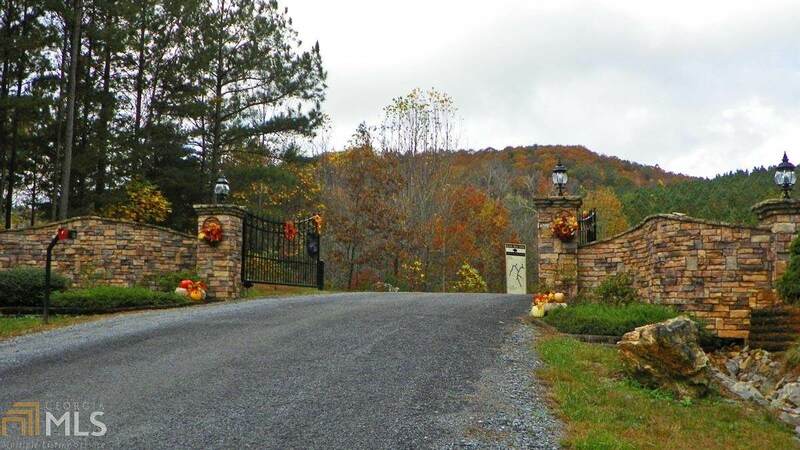 Private, yet very close to town and the desire of the North Georgia Mountains!